Provided customised hoodies to the Brunel University Mountaineering Society. 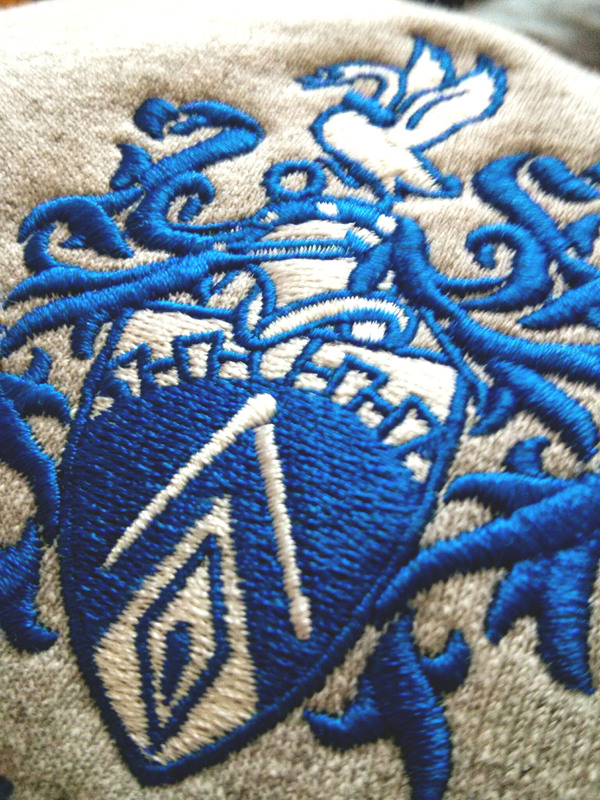 Embroidered Brunel University crest on the front of the hoodie, large flock logos on the rear. Our client provided us with a JPEG version of the Brunel University logo. We converted this to a vector file (shapes rather than pixels), and then digitised this using embroidery software, programming the thread directions, so that the embroidery machines would be able to stitch it out perfectly. We embroider small orders in house, however this design had tens of thousands of stitches, and the order was for more than 30 units. We sent the JPEG, Vectors and embroidery files, to our trusted embroidery partner, who managed to turn the order around within 48 hours. 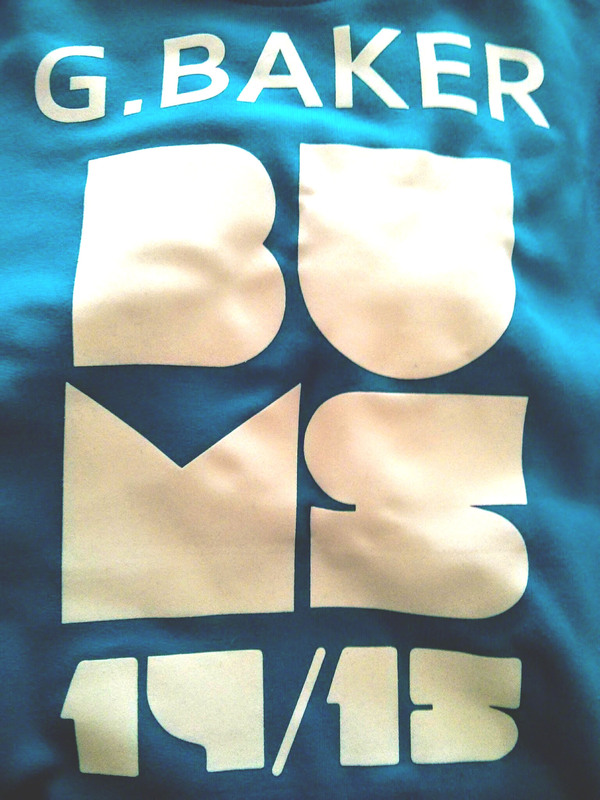 The rear of the hoodies was to be printed with flock vinyl. This part of the hoodie was printed in house. The image for the printing on the rear was sent to us again, as a JPEG. We converted the JPEG to vectors and used a computerised vinyl cutter to cut out the design, we then heat pressed the vinyl to the garment. This process, known as vinyl transferring, is faster than traditional screen printing, and is just as durable. We managed to press all the garments within a few hours, and dispatched them to our client that evening.